For over 20 years Shambhala Music Festival has been at the forefront of the festival scene, bringing up and coming artists as well as introducing innovative additions to the weekend to create an immersive experience for its guests. 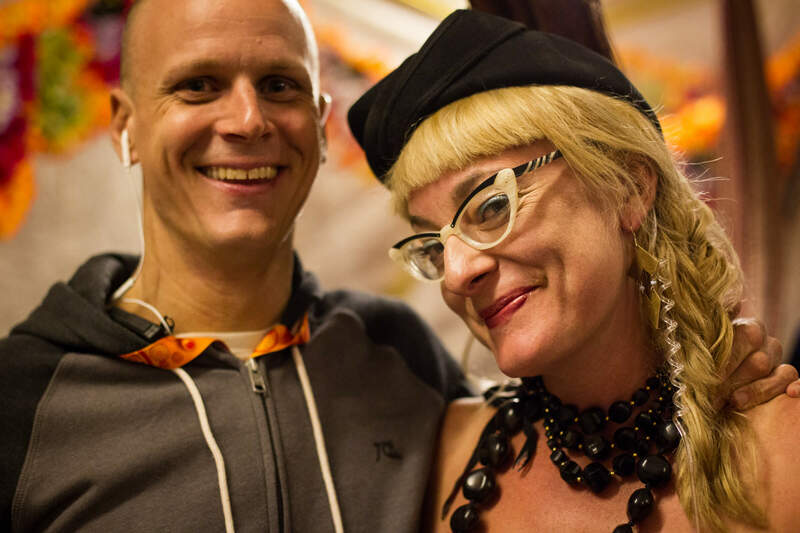 Encompassing all aspects of harm reduction from sexual health, a strong medical team, and various safe spaces, the Shambhala Harm Reduction team ensures that all guests, as well as staff, are educated on how to transform the festival into a safe space. Working closely with ANKORS Harm Reduction and Drug Testing, Shambhala Music Festival has taken steps to ensure that all of its guests are equipped with the knowledge and resources to party safely. The festival provides an open-minded and informative approach to all aspects of safety on the grounds. Shambhala electronic music festival in Salmo, British Columbia, Canada. August 5, 2016. © Allen McEachern. It is because of committed individuals such as Safety Stacey that Shambhala Music Festival has created a safe space for partiers to educate themselves and share their knowledge with other festival goers. 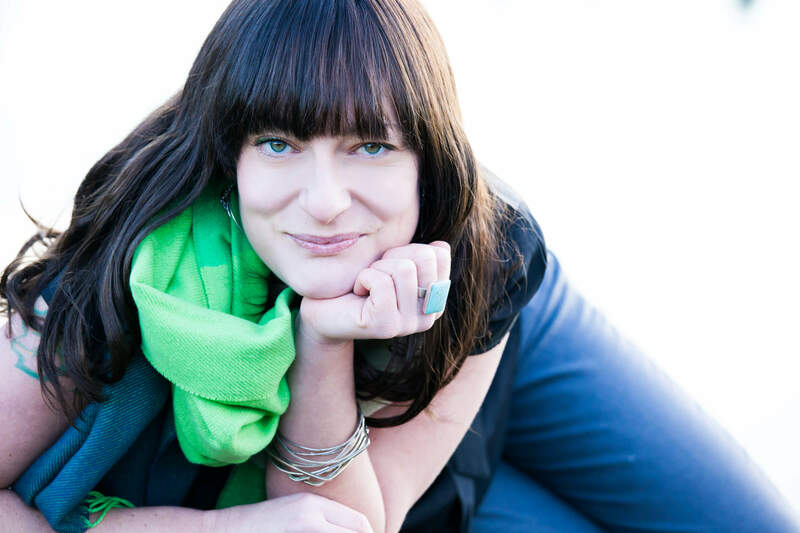 She is a valuable part of the Shambhala team and we are excited to see what future of our harm reduction team brings. Next is Shambhala Music Festival’s Public Safety Coordinator, Simon Hunt. Simon has an extensive and diverse background of over 20 years in Emergency Management. The highlights include working as the Emergency Program Coordinator for the City of Revelstoke, Forest Fire Specialist for federal and provincial governments, and even playing a senior role in emergency coordination for the 2010 Vancouver Winter Olympics. Simon’s first time on the farm was 8 years ago as a guest where he was embraced by ShambhaLove. 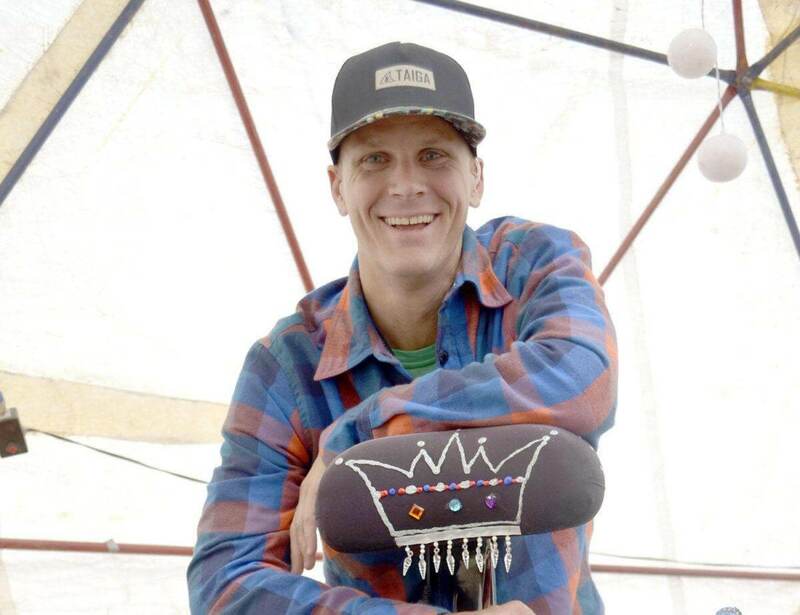 Formally a funk band drummer, his Shambhala Music Festival experience was so earth-shattering he was inspired to turn his passions towards EDM. 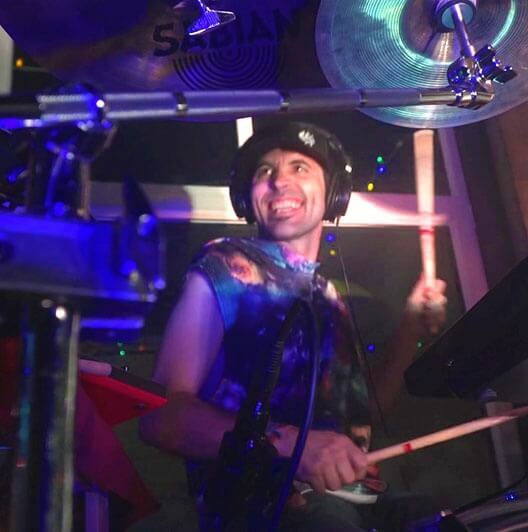 Known onstage as SiFi, Simon has been recently developing his unique form of DJ-ing and drumming at the same time. As the Public Safety Coordinator, Simon is stoked to bring his energy and enthusiasm to the festival. Simon’s goal is to strive to be the most caring person at Shambhala Music Festival! He suggests that every guest check out the new safety enhancements for the 2018 Shambhacares program before arriving to the farm, as with every year, comes more ways to help create a safer space for all of the farmily. Outside of the the festival, Simon lives with his amazing family in the mountain town of Revelstoke, BC. His most memorable Shambhala Music Festival Moment? Standing on the Village Stage with iLL Gates in 2017 and realizing this is where he wanted to be! Shambhala Music Festival thanks Simon for bringing the good vibes everywhere he goes, whether he is getting down on the dance floor or bringing new ideas to the table to build a stronger harm reduction presence on and off site! Dr. Brendan Munn, otherwise known as Dr. Shambhala, is the head of the dedicated and hardworking Shambhala Music Festival medical team. Located in Mont-Tremblant, Quebec for the majority of the year, this Emergency Medicine, Anesthesia and Critical Care Physician makes the trip across Canada each year to beautiful British Columbia to head a medical team that will be faced with medical challenges ranging from broken bones to severe dehydration. This weekend will be anything but normal for Dr. Munn and his team. 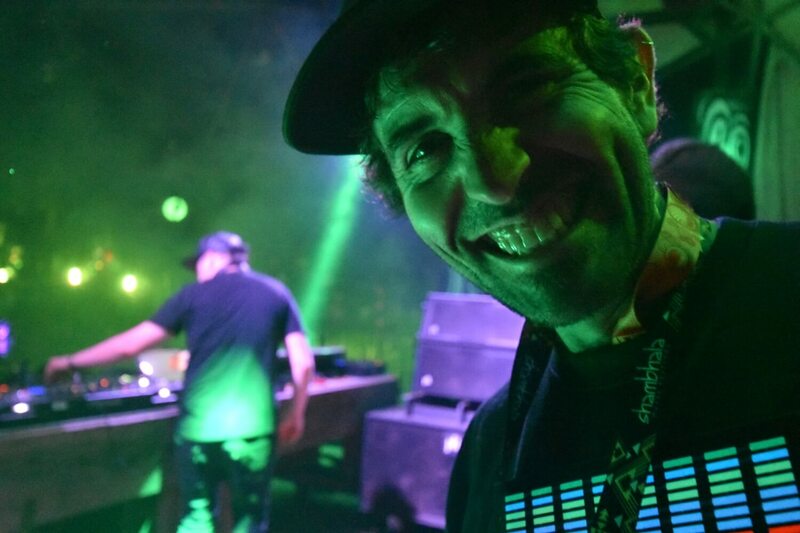 After spending 7 years total working at the farm, and holding the position of medical team leader for the past four years, Dr. Munn is no stranger to the party ongoings that take place at Shambhala Music Festival. Throughout his experiences, Dr. Munn has been able to work closely with the Harm Reduction Program including resources such as the Sanctuary and the ANKORS Team. This knowledge has given him the ability to better assess each case that is sent his way, and find a custom-fitted solution for each member of the farmily. Dr. Munn’s approach to the Shambhala Music Festival medical team is to provide open-minded and judgment-free service to everyone that comes through the tent. This environment encourages attendees to feel comfortable enough to ask for help when needed, and take advantage of the harm reduction options on site. Boasting a wide array of experts on his medical team from anesthetists to a psychiatrist, Dr. Munn provides out of the ordinary medical service, which has led to fewer and fewer medical cases that need to be dispatched off the farm. Within the festival grounds, the medical team has developed a strategy that allows members to reach anywhere on site within two minutes, ensuring the safety of guests wherever they may be. As Shambhala Music Festival continues to grow, so do the medical issues the team must face, but they are up for the challenge, and with Dr. Munn leading the way there is no doubt that guests are in good hands.